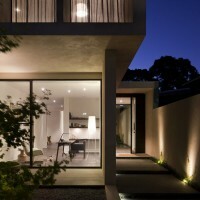 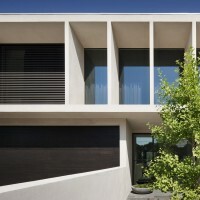 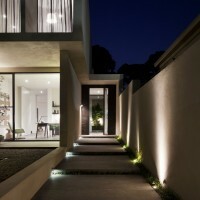 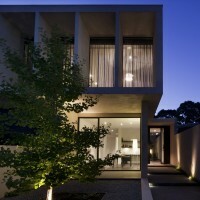 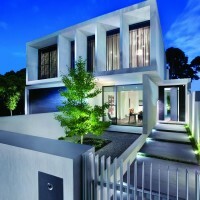 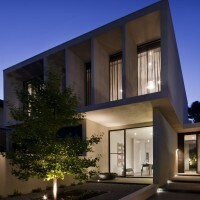 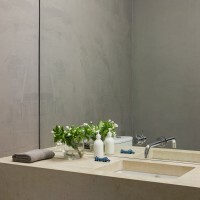 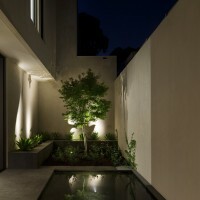 Lubelso have designed the Malvern House located in Melbourne, Australia. 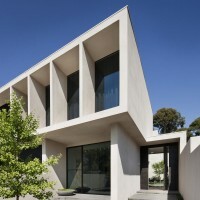 This award-winning Lubelso home by Canny is situated in the leafy suburb of Malvern, Melbourne and is cleverly stepped from front to back across three simple levels at the ground floor, maintaining the flow and accentuating the sense of transition through the interior spaces. 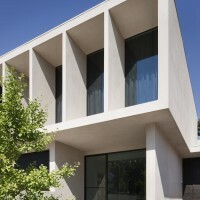 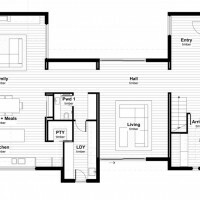 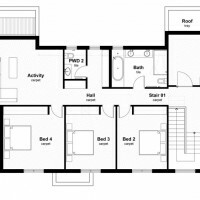 The adaptation to the site demonstrates the flexibility and adaptability of the Lubelso range of homes.